When information needs to be given quickly, there’s no better way than by email. However, with the benefit of speed come problems that are not always predictable unless employees are informed. 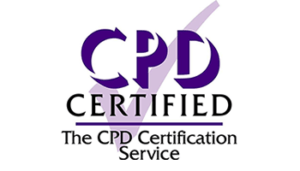 In this course, Global Edulink, a leading UK training provider, aims to give you the tools with which to be confident when writing business emails. We want you to understand: how to establish email connectivity, what to consider before typing and sending an email, how to compose concise and effective messages, types of topics or language that should not feature in an email, and what company policies exist surrounding email communication. These lessons help participants evaluate their own email communications to ensure that recipients will not misinterpret them in any way. Global Edulink believes this email etiquette course can help employees understand the appropriate use of email whilst at work, as well as behaviours they should avoid. 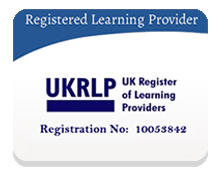 This course is available to all learners, of all academic backgrounds. Having good education background would be advantage. 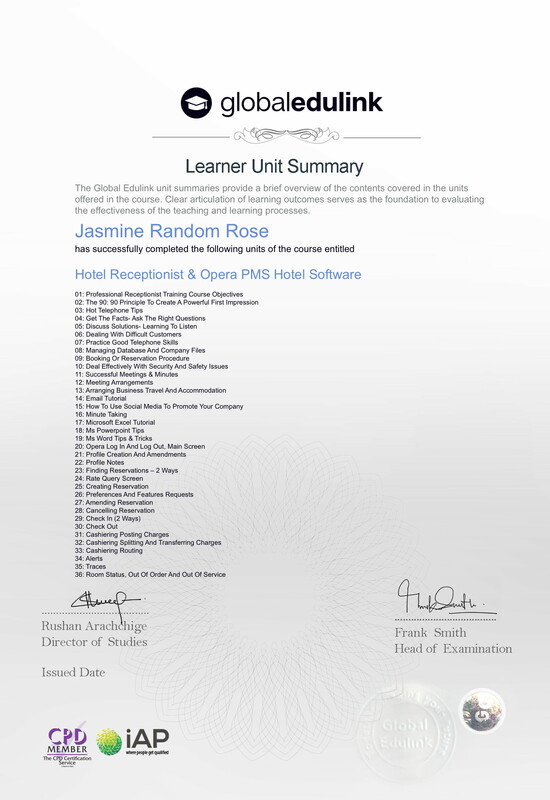 Method of assessment At the end of the course learners will also take an online multiple choice question assessment test. 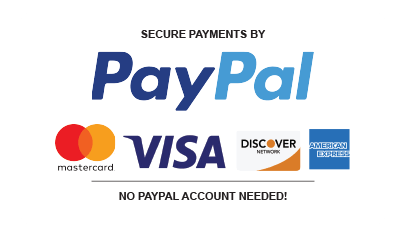 This online multiple choice question test is marked automatically so you will receive an instant grade and know whether you have passed the course. Certification Successful candidates will be awarded a Certificate in Email Etiquette. 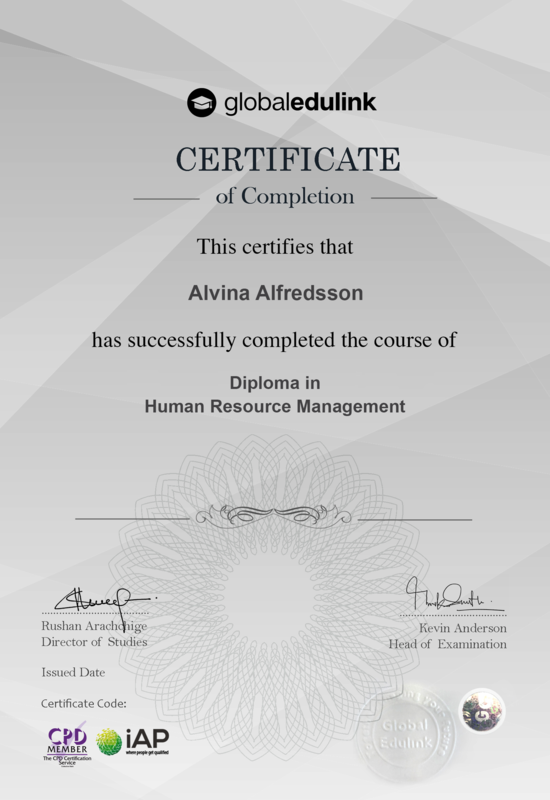 Progression and career path This certificate is not a job qualification and hence, will not qualify you for any specific job role in the corporate world. However, since emails are being used frequently by organisations for various purposes, this course will be of massive benefit for you in your job hunt and career progression. Any form of work or business as email is in widespread use in modern day life. 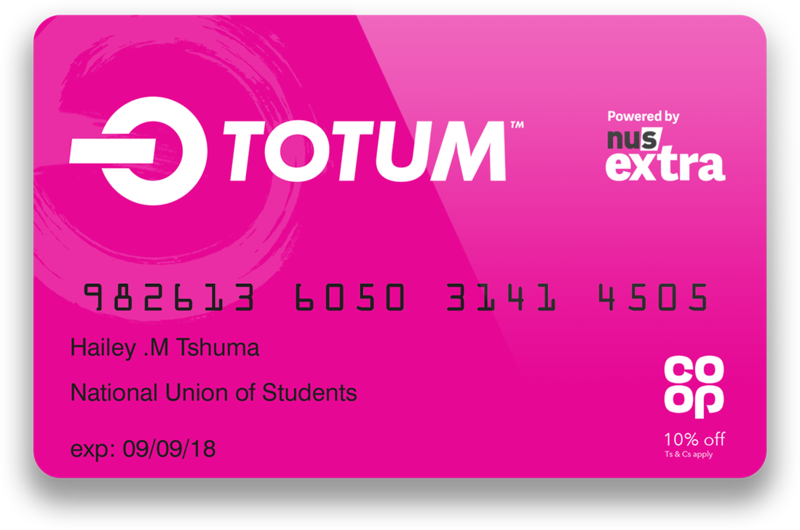 Every student of Global Edulink is eligible to apply for a TOTUM card powered byNUS Extra, allowing you to enjoy great saving by top brands on the high-street and online. Some recommendations did seem unrelated to 2018’s reality, but overall a good course! I am a senior software developer, only sent to this course due to a conflict between myself and my CEO, so knew most of the materials. However considering the course from a beginner’s perspective, I think it can be very helpful and beneficial.